So cuuuute!!!! 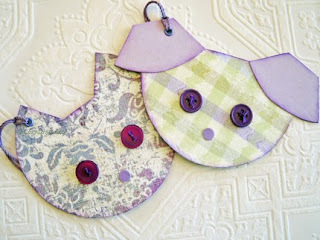 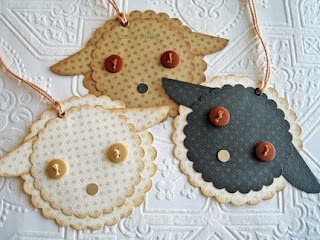 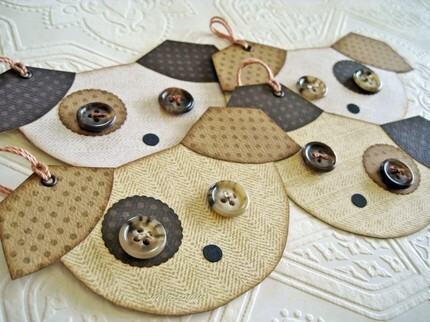 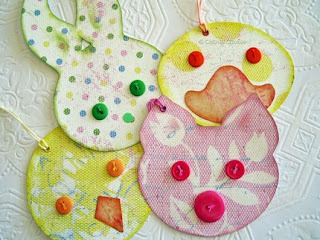 I just came across CatnipStudioToo on Etsy and I immdediately fell in love for these animal tags. 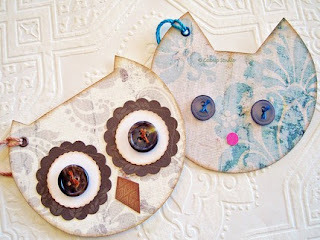 Aren't they adorable? !